One of the key aims of Light Nelson was to bring people together; Light Nelson is for the community, by the community. This project, "Stand Together", was created by a member of the Light Nelson Collective. It "symbolises our defiance in the face of racism and support in particular for our Muslim community but also for anybody who lives in fear because of the colour of their skin, their religion or their culture." 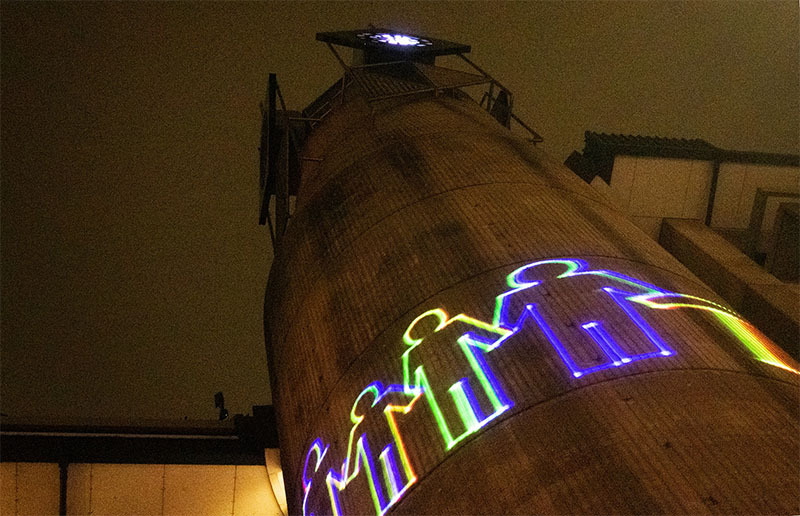 The project will run each night from approximately 8pm until 10pm on the Nelson City clock tower in the lead up to Race Unity Day on Sunday 24th March in Victory Square.